- The names of notified countries are Saudi Arabia, UAE, Kuwait, Bahrain, Qatar, Oman, Malaysia, Afghanistan, Indonesia, Iraq, Jordan, Lebanon, Libya, Sudan, South Sudan, Syria, Yemen and Thailand. 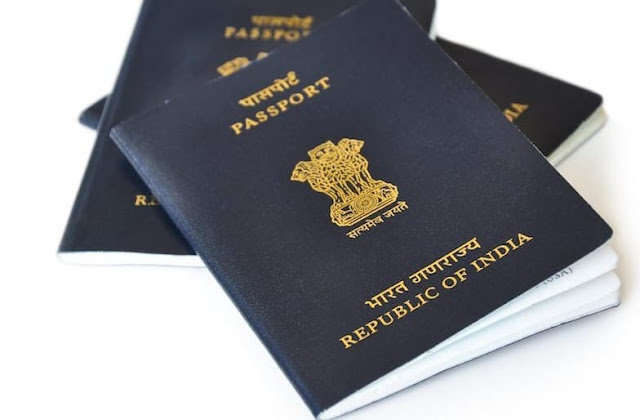 - All Indians travelling to the 18 ECR countries on "Work Visa" or "Employment Visa" are therefore advised to register online with immediate effect. Registration can be done by visiting the website emigrate.gov.in and key in their details at the link "ECNR Registration" and follow the steps to fill the Registration Form, On Successful completion of registration, the emigrant would receive a confirmatory SMS or email. - The said registration of Non-ECR passport holders will be mandatory and required to be completed at least 24 hours prior to actual departure. - It is a measure of extending protection and ensuring their welfare overseas. Off loading of the unregistered Non ECR emigrants at the Airports, would be effected by the appropriate authority after 1st January 2019.